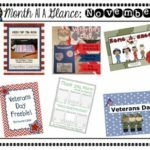 October is a great month to do theme units or studies! 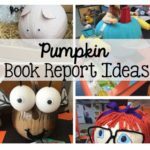 Great themes such as pumpkins, spiders, and bats are a few of my favorites this month. 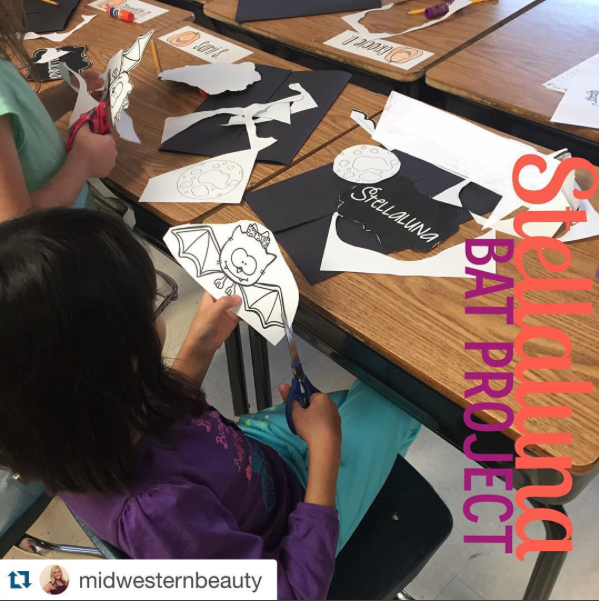 Let’s go Batty about Bats today and let me show you a few of my favorite bat products! 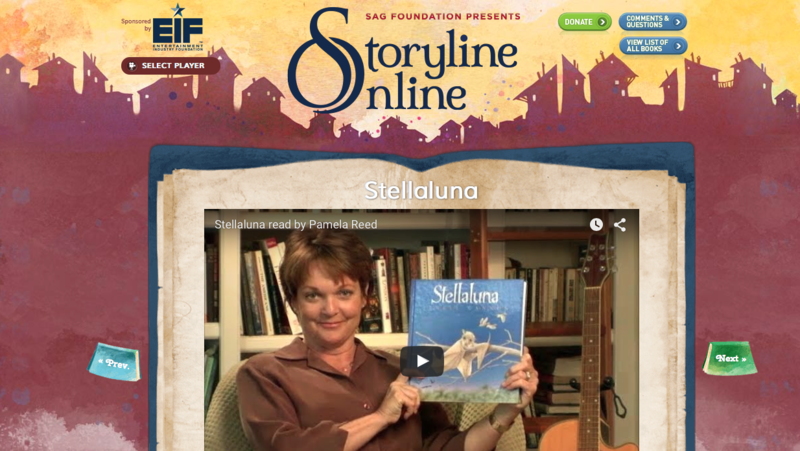 Stellaluna – Storylineonline.net has always been one of my favorite places for readlouds and Stellaluna is a MUST this time of year. This will not only provide you with 11 minutes of silence, but it will also read a great bat story to your students. 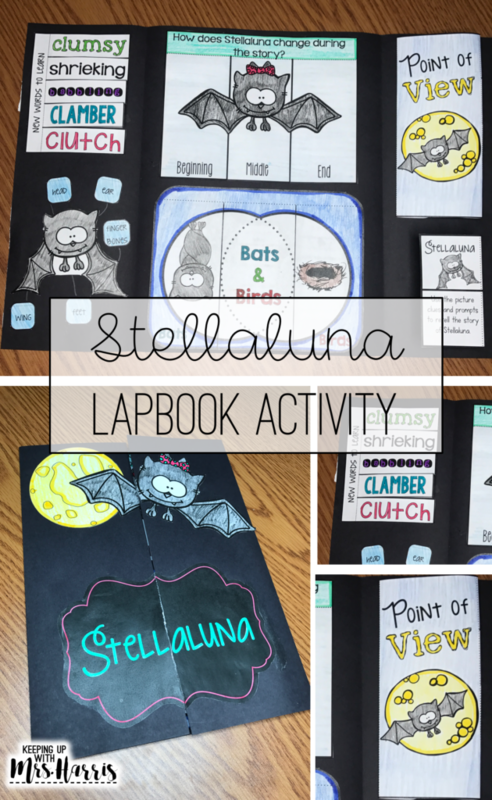 Stelluna is one of my FAVORITE books to read during the month of October. Simply because it shows students that bats aren’t that scary and includes an engaging storyline. It also teaches a ton a batty facts! 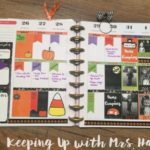 Here is a lapbook that I created and will use with this unit. 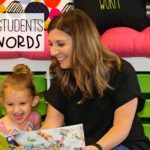 It covers everything from vocabulary, comprehension, retelling, comparing and contrasting bats and birds, bat labeling and characteristics of characters as well. Here’s a classroom picture an Instagrammer posted this weekend of her students using this product. Love it!!! 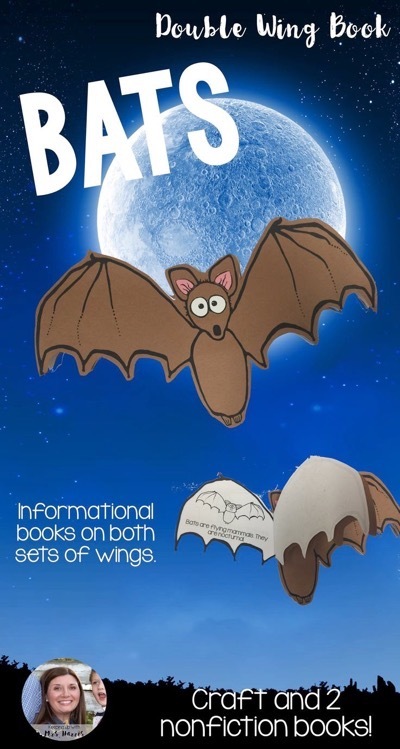 Bat Nonfiction passages are also a big hit with my students. They love learning new vocabulary and concepts about our new winged friends. 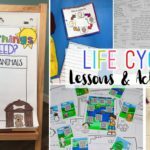 I found a ton of great FREE resources to help with this unit. Check them each out below and make sure to head over to the stores, download, and leave them sweet feedback. I will also be trying a new product of mine as well. 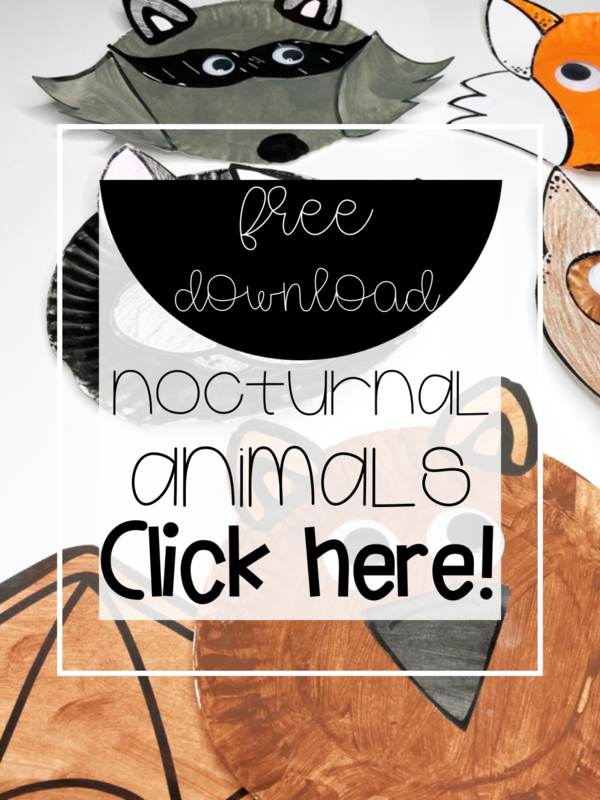 It is a double sided informational book about bats and is also a fun creativity. Each wing has a different non-fiction story about bats. 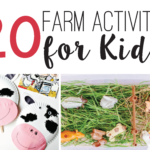 I will print the templates out on construction paper for the kids to put together and then the pages on regular white printer paper. I’m thinking this will be perfect for comprehension questions, descriptive writing, and making connections between the different texts that we will read this week. Take a closer look! What do you think? Do you have a bat unit? I would love to know what you use! Now, off to prepare for a Batty about Bats week!